Facing life in prison, famed Wall Street Ponzi scheme mastermind Bernard Madoff is arguing both banks and hedge funds were complicit in and "had to know" about his scheme. In an interview with the New York Times Madoff argued banks and hedge funds that worked with his investment advisory firm operated under a condition of "willful blindness" and failed give proper attention to discrepancies in regulatory filings. He contended the attitude of banks was, “If you're doing something wrong, we don't want to know.” Acknowledging his guilt Madoff said nothing could excuse his crimes. 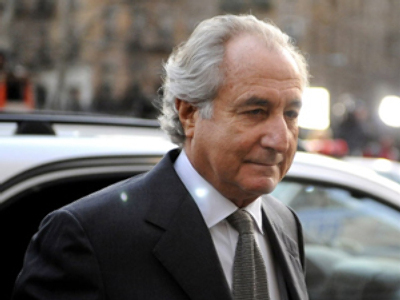 Madoff is serving a 150-year sentence for his $65 billion Ponzi scheme that became public in late 2008. A number of lawsuits have been brought against companies alleged to have benefited from the scheme. JPMorgan Chase & Co. is seen by many as complicit in the scheme, and along with HSBC Holdings Plc, UBS AG, and various other funds are being pushed in lawsuits to pay money back to Madoff’s victims. Madoff has not named any specific institutions which were directly involved, nor did he name any that were specifically knowledgeable of his scheme. 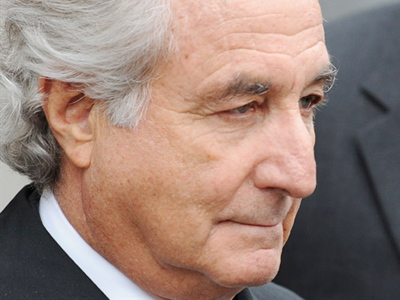 Madoff: bad and dangerous to know?